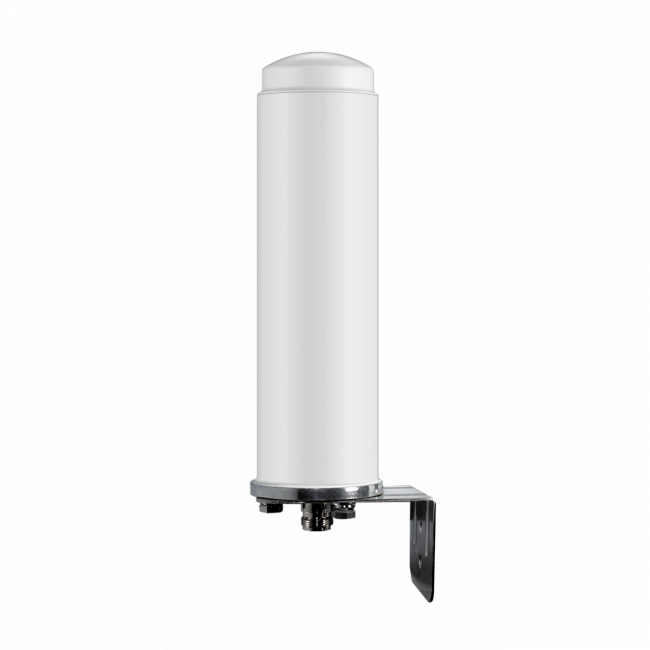 The SureCall Full-Band Fiberglass Omnidirectional Antenna (SC-288W) is ideal for 50 ohm multi-band signal booster systems and can boost frequencies from 698-2700Mhz. 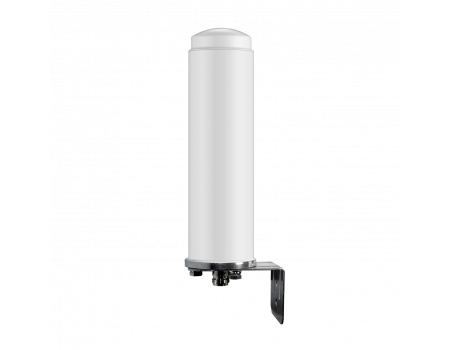 The SureCall 50 Ohm SC-288W Full Band Fiberglass Omnidirectional Antenna (formerly CM288W) is ideal for multi-band signal booster system that includes 700 MHz LTE or 1700/2100 MHz AWS amplifiers. Because it's omnidirectional, it can send and receive signals from multiple carriers simultaneously and does not need to be aimed at a specific tower. The SC288W is covered in a strong fiberglass casing and includes an L-Bracket and bolts for mounting to a flat vertical surface. The antenna should be mounted in an upright position for best results.